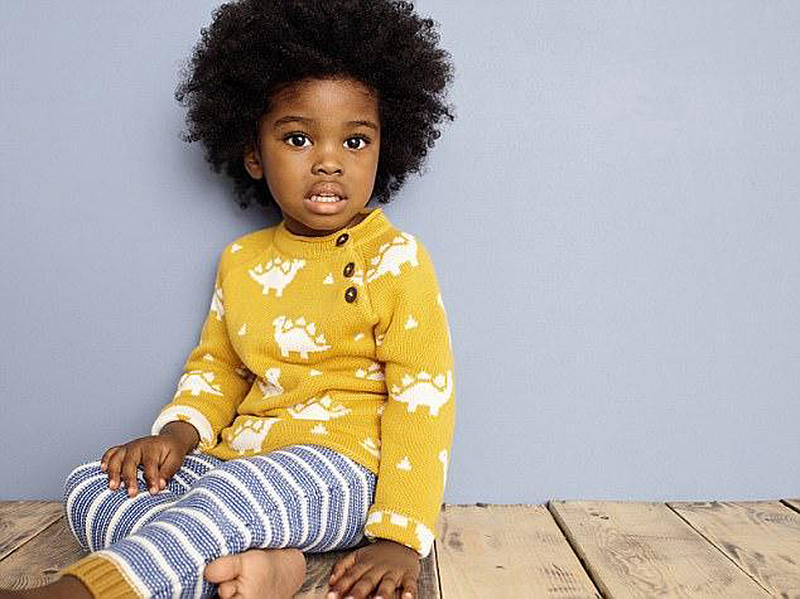 John Lewis made the headlines this week with their new gender-neutral approach to kidswear and it didn’t half stir up debate. Is it politically correct nonsense? Or it is about time dresses were splashed with dinosaurs and colours weren’t so stereotyped? Feel free to add our thoughts in the comments! 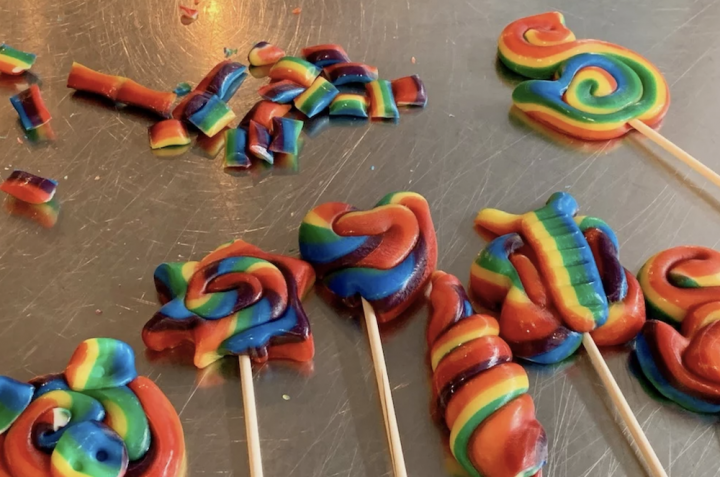 As a mum of at least one very creative girl (who announces she is a tomboy on a regular basis), I wish more brands would chuck out the old-fashioned gender rules. So I thought I’d share a few of the other unisex children’s labels the wonderful Sophie at Muddy Cornwall has found. Practical, age appropriate but never dull, Tootsa MacGinty collections are full of cute, quirky prints, playful details and paintbox brights. 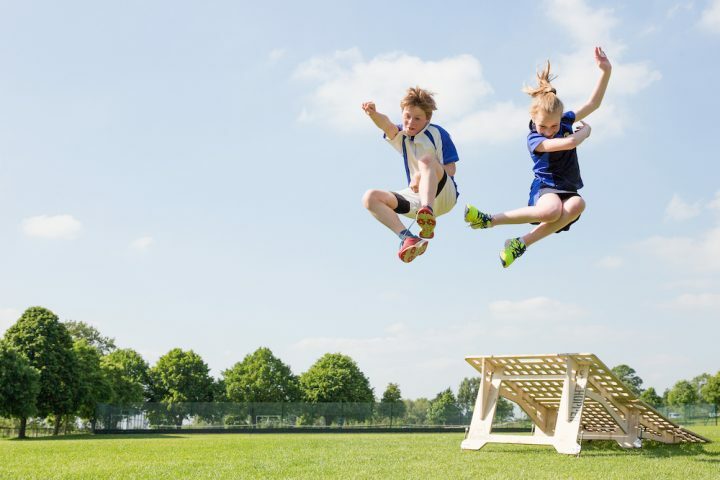 From the beginning Tootsa’s designs have always been for ‘children’, without separate ranges for boys and girls. Soft organic cotton and hardwearing designs are other reasons to check them out. If you’re the sort of family that heads outdoors whatever the weather, Polarn Y Pyret (pronounced ‘Pole arn oh peer et’) is the label to know. They make the best kids’ thermal and outerwear I’ve come across. Not the cheapest but they last for multiple children as hand-me-downs. Focused on function (but with a dose of Scandi cool), gender doesn’t really come into it. Tobias & The Bear was launched by two Mums-of-boys looking for something fun and practical to dress their little dudes in. A line of playful printed leggings was born and sweatshirts, tees, rompers and bedlinen followed. The brand is totally anti the ‘pink is for girls, blue is for boys’ philosophy and the result is some of the coolest kidswear around. Launched on the back of the brilliant blog Selfish Mother, The FMLY Store began with a line of slogan tees for Mums. 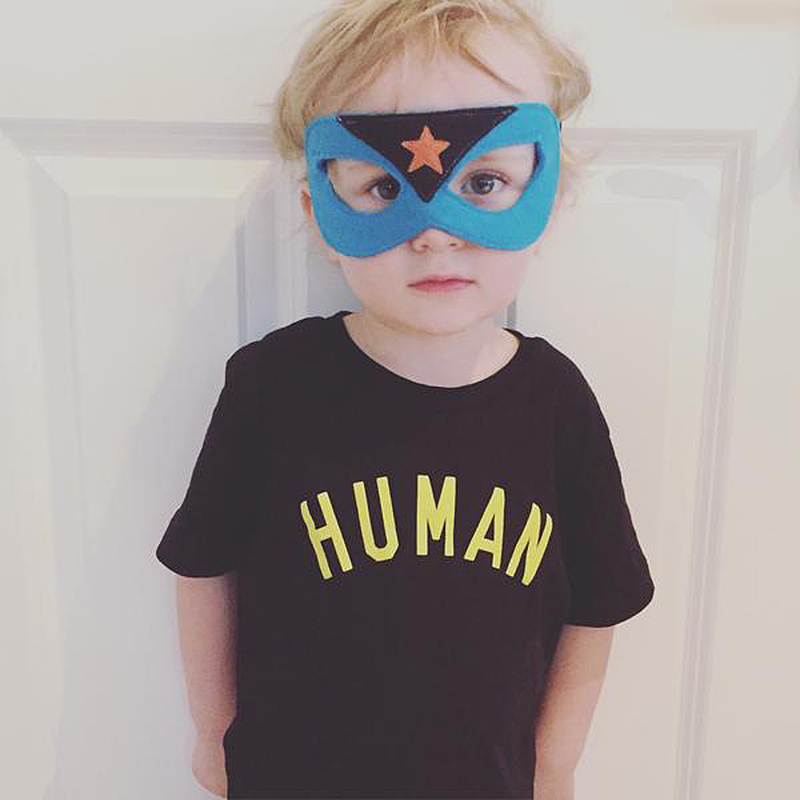 Admittedly they do have ‘BOY’ and ‘GIRL’ tees and rompers but pointedly make the boy’s romper pink and the girl’s blue and also have a range of ‘SUPER KID’ and ‘HUMAN’ slogan designs. £5, from each child’s Human Tee goes to The Refugee Council. 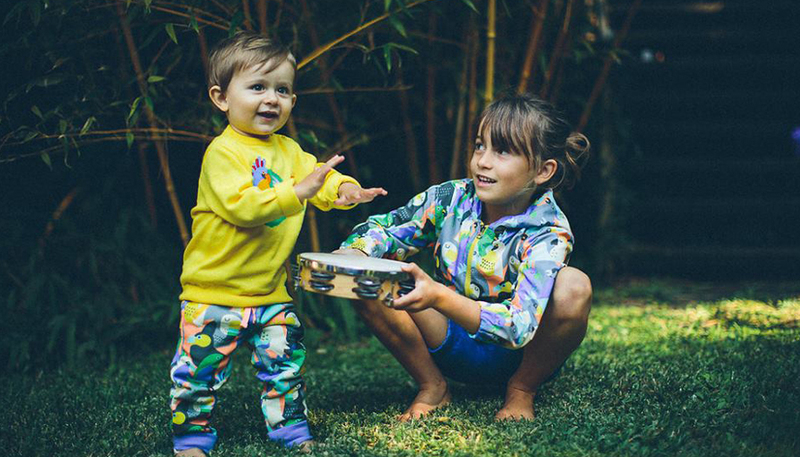 There are several Cornish brands blazing a trail for Unisex kidswear, including Newquay-based, Muddy award winner Little Loves. 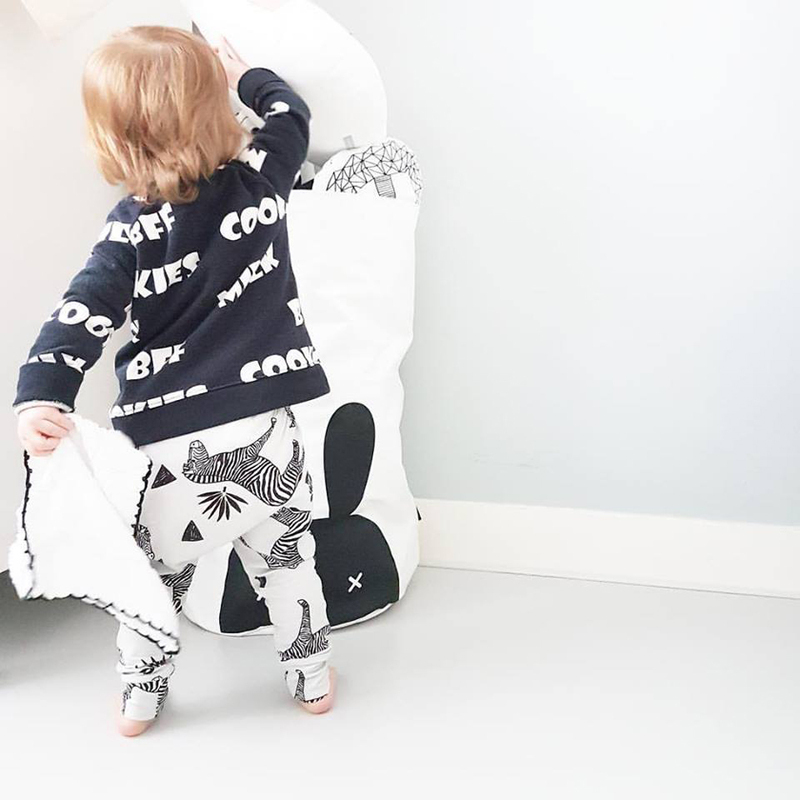 The brand makes its gorgeous printed designs by hand in Cornwall with fabrics carefully sourced in Europe (find out more about Little Loves in this blog post). Celtic & Co’s cosy sheepskin boots were designed for Cornish surfers to keep their toes toasty on the beach. 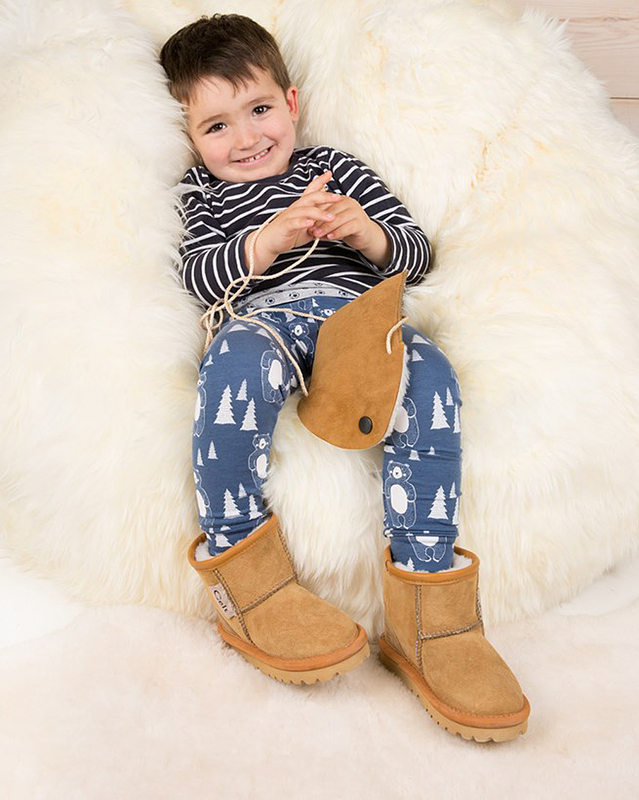 They are handmade in Newquay from British sheepskin and finished with double stitching and durable soles, so they’ll put up with plenty of knocking about outdoors. Perfect for autumn and winter days by the sea.